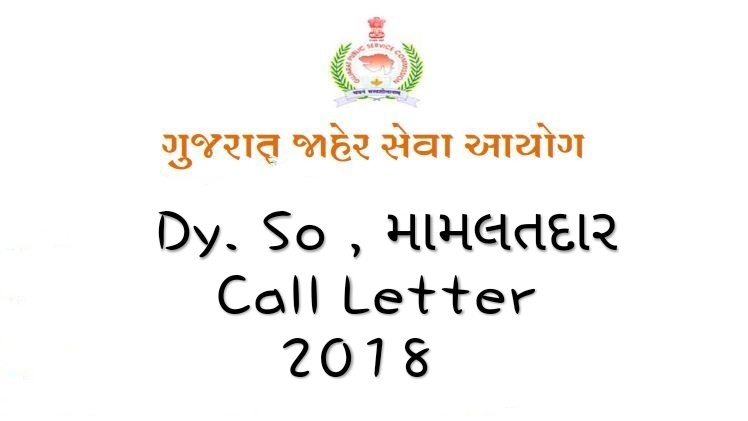 Gujarat Public Service Commission is going to declare the GPSC Nayab Mamlatdar Call Letter 2018 for the written exam that will be organized in upcoming months. The candidates check the Gujarat DY SO Admit Card, GPSC Deputy SO Exam date 2018 . Download Your Admit Card Below Link.